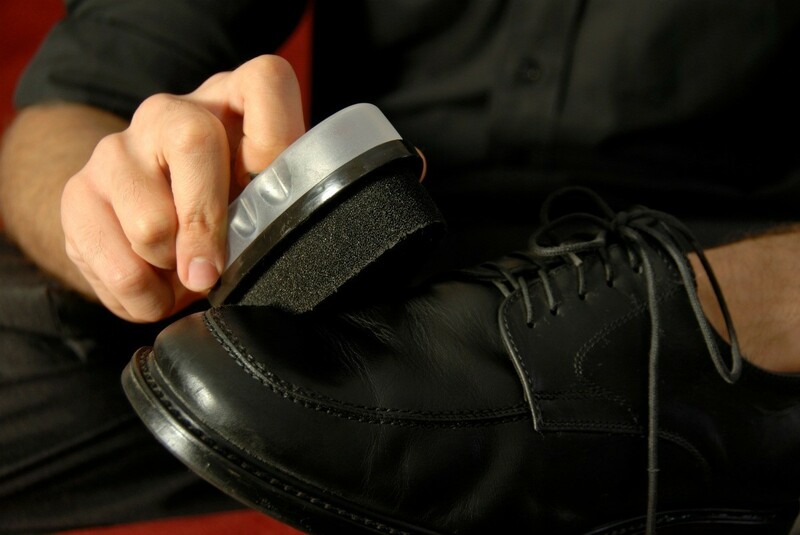 Keeping your leather shoes shined will prolong their use, and keep them looking good. This is a guide about shining shoes. For a quick shoe shine, turn to your husband's car care stash. "Armour All" will shine shoes very quickly; and it lasts a long time as well. How do I make homemade shoeshine using Gumamela? Bananas are not only a quick snack, they can also clean your shoes in a second. 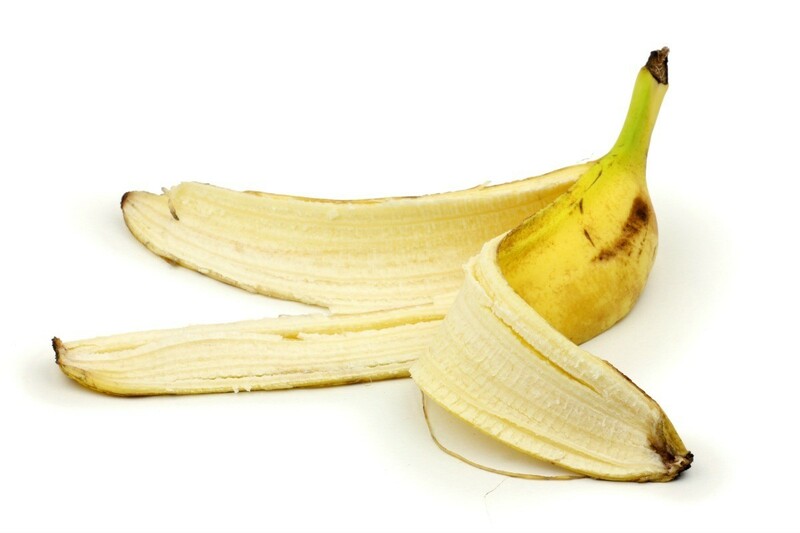 Learn how to use banana peels for cleaning shoes in this guide.